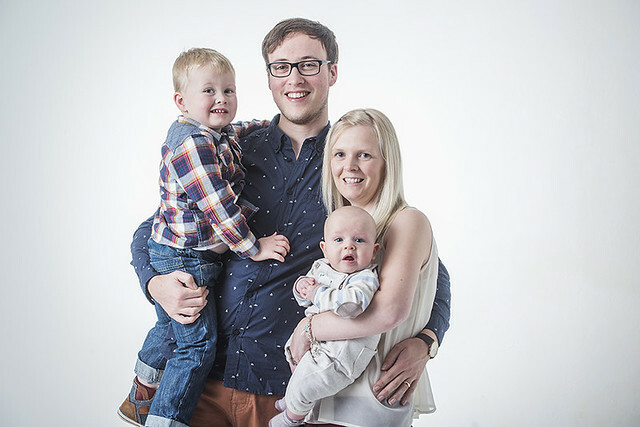 Briscoe Photography Blog: Briscoe Photography gift vouchers! Need a great gift for someone this Christmas? How about one of our photography gift vouchers? 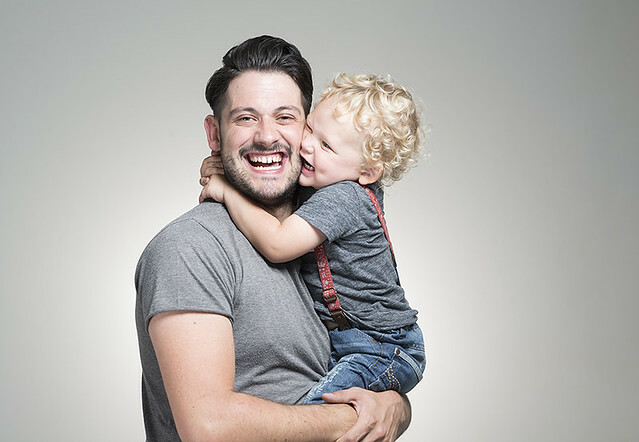 Our vouchers can be used for ANY of our products, including photography studio days and workshops! The vouchers even bring discounts on many of our products! 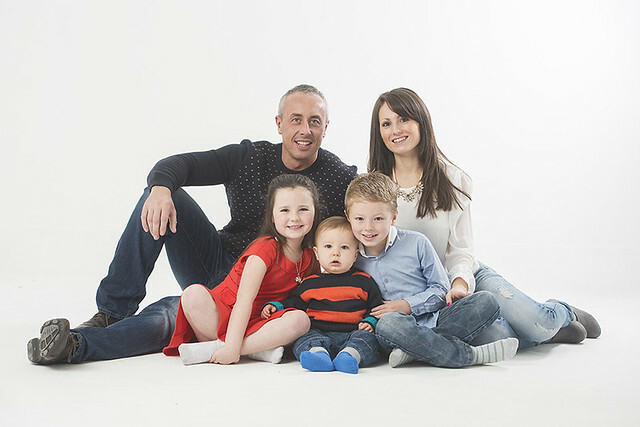 Know a family who would like some great family portrait, a couple with a new baby or young lady looking for some great professional images? This might be the perfect gift to give! New Year deal - ends February: 30% off £100 gift vouchers! HUGE Christmas gift voucher deal! 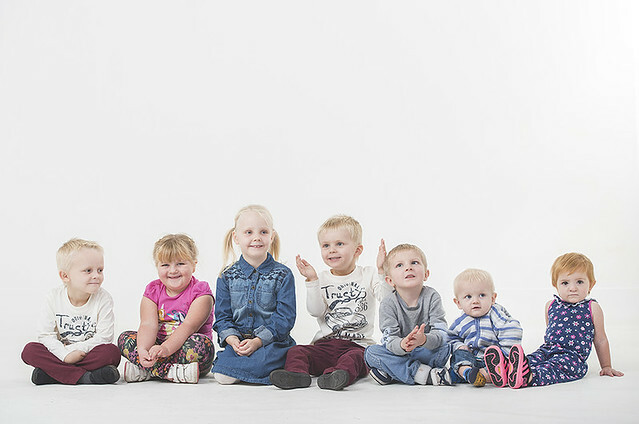 Gift a photo shoot with images on disc (normally £100) for only £70. The gift voucher can be used exclusively with images on disc. 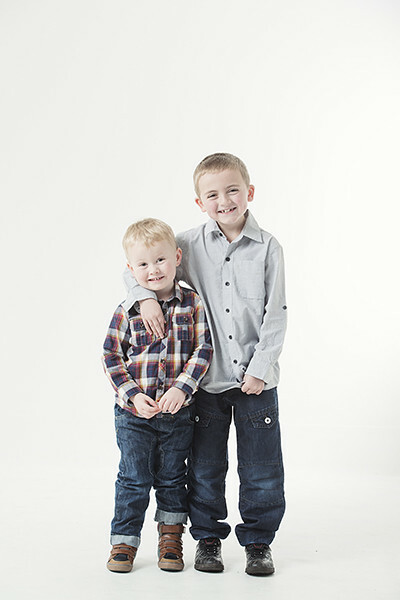 Offer can be used for studio family photo shoot, location family photo shoot - within 5 miles, model photo shoot, head shot session, baby portrait and maternity portraits. Offer valid until, all gift vouchers subject to expiration date, information and terms will be discussed upon sale.